In the midst of your home’s renovation? Call us up and we will send our drywall contractors in California to your property immediately to help you with any drywall repair task you might need. Our contractors are well-trained to do finishing touches on any remodeling work you had done. Our contractors are well-versed in completing repair tasks related to your drywall. Moreover they are very capable when it comes to touching up your homes so that you will not notice the evident wear and tear that comes along as your home ages. Aside from providing top of the line service, we at Drywall Repair La Puentee make sure to give you service that will fit all budgets. As we know how costly renovations can get, we make sure to offer rates that will not burn a hole in your pocket. So for affordable service you can trust, give us a call. 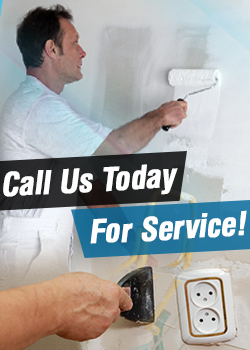 Our team covers a wide area for professional drywall repair services. We work for the entire California, delivering fast, efficient and outstanding installation, patchwork, and drywall replacement. Whether you own a home or a building, we can definitely help you. 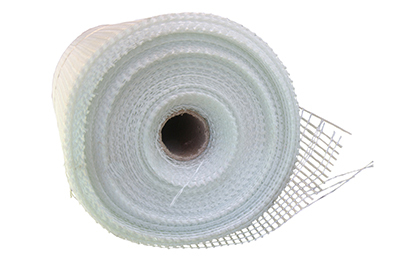 We have the technical knowhow to install and remove drywalls, repair ceilings, remove popcorn, texture walls and ceilings, or cover them with tiles or brick.